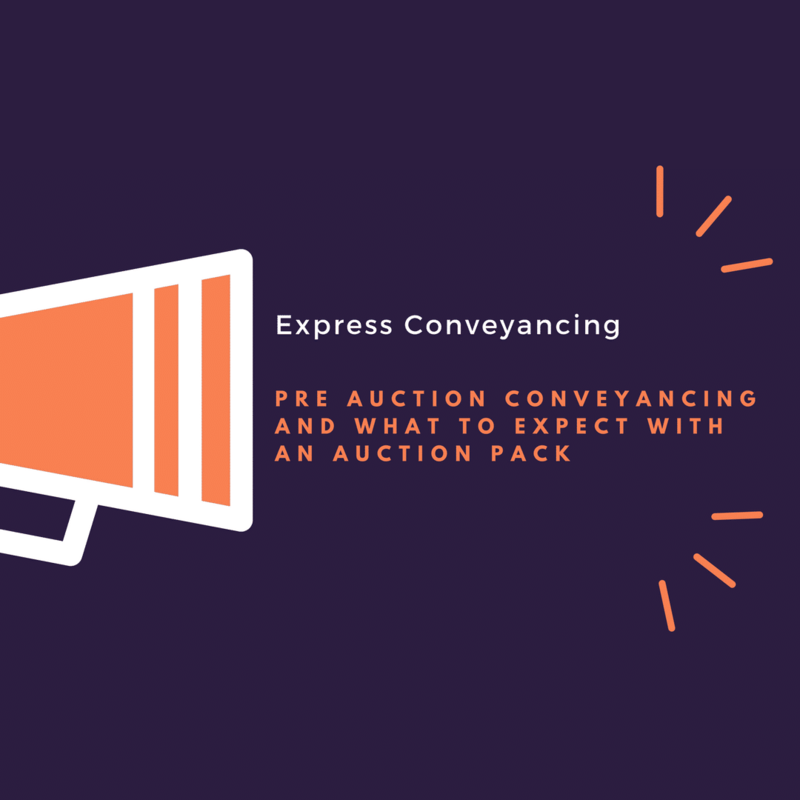 Every month Express Conveyancing assists hundreds of clients with their Auction Property purchase (or sale), soon turning us into one of the go-to Panel Conveyancing Solicitors in Manchester and beyond, we are therefore hoping to add more detailed content regarding the subject. Pre Auction Conveyancing relates and applies mainly in the context of purchasing at a Property Auction and is a significant part of the transaction before you should commit to bidding on any property. Despite the significance of the Pre Auction Conveyancing element of the transaction, this is more often than not overlooked by unassuming first time bidders and we aim to explain the reasons why it shouldn’t. Properties are regularly sold at Auction for a plethora of reasons – all of which aren’t ominous. However, one of the biggest and most common mistakes made by amateur or first time buyers at auction is to get carried away with the selection available. It is not uncommon for auction houses to sell in excess of 50-100 individual properties at a time and therefore bidders may wish to bid on a number of units until they are successful with one on the day. Unfortunately however (and by experience of having to deal with and in certain extreme cases, to relay the bad news of the property they have now committed on being non-marketable or non-mortgageable) this is the worst possible approach as far as we can suggest from a Conveyancing point of view. 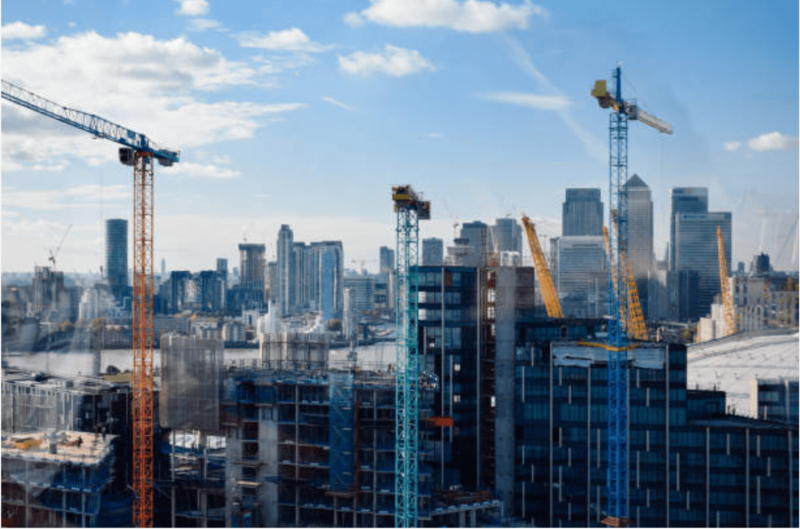 Would you be willing to take on a project (naturally costing you money and time while the Property does not generate any income in the interim); or would you be more comfortable with a Property that is all ready, in good shape and ready to go from day one? Are you looking for a Property to live in or as an investment? If it is an investment, do you want to look for Properties with tenants currently occupying the Property or vacant opportunities where you can bring in your own managing agents and subsequent tenants yousee fit? Do you have sufficient funding in place? Though this might sound both pedantic and slightly redundant, unfortunately and statistically, almostone in twenty of theinstructions we receive require additional borrowing to be arranged post Auction but prior to completion by way of a Bridging Loan or other means. Though the above to-do list is not meant to be exhaustive, we hope this should act as a very basic check list you need to follow. You will also soon see that, following the above list will easily and quite quickly screen a number of Properties. More often than not, our seasoned Property Investors who regularly both purchase and sell Properties at Auction tend to end up with a shortlist of circa 5 or so Properties which they will then progress on to the next stage of screening; Pre Auction Conveyancing and title checks. What does an Auction Pack usually contain? 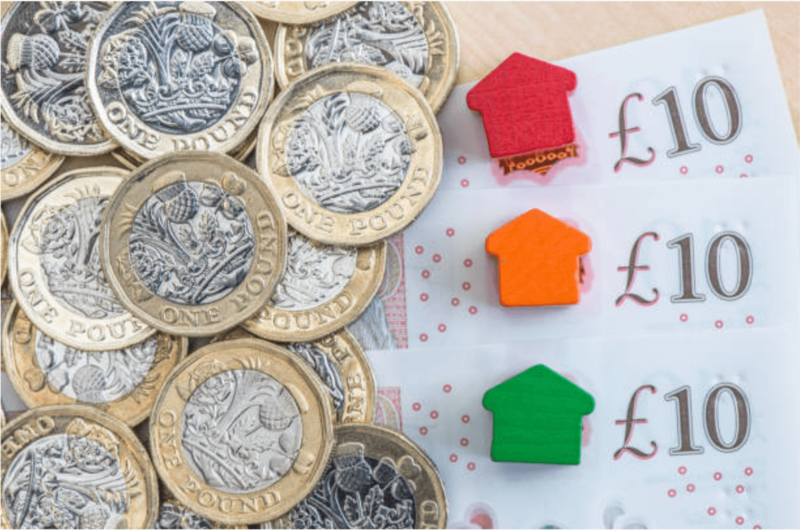 Unfortunately the above is almost always what is supplied as default and you a potential Buyer is expected to rely on the above (since you will not be able to contact and engage with the Sellers Solicitors directly). This is where the pre Auction conveyancing checks and your Conveyancing Solicitors come into play. Contact the Seller’s Solicitors to obtain any missing/incomplete documents which would otherwise not be picked up by someone without conveyancing experience. Work out exactly what any additional costs you as the Buyer will be liable to pay on completion (remember it is not uncommon for the Purchaser to pay for Auctioneer’s costs, Seller’s legal costs, other hidden fees (sometimes as much as 3% of the purchase price). Prepare and formally forward you a report outlining all the technical findings with confirmation if the Property is safe to buy or not. Naturally, it is quite challenging to cover all aspects of what a Conveyancing Solicitor would, at the point of Pre Auction Conveyancing checks as each Property must be considered on a case by case basis. 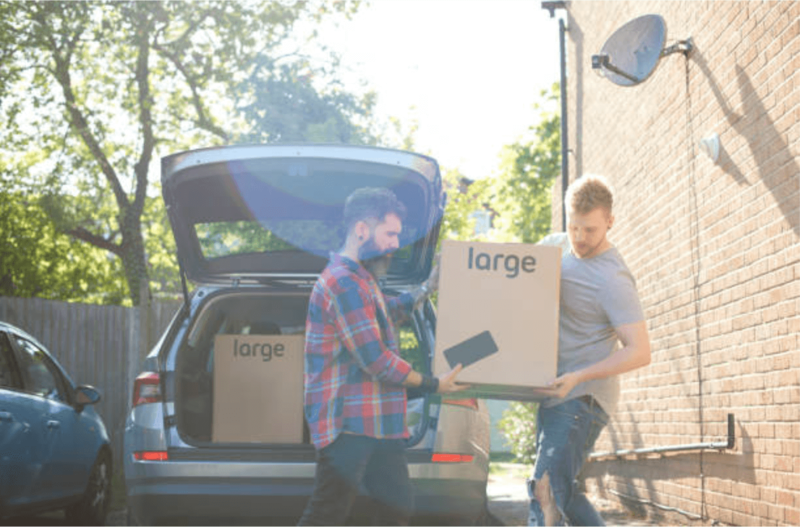 Please contact our New Business Team on 0203 375 2187 to speak to our team on how we can assist you with carrying out an Express Pre Auction Conveyancing check.